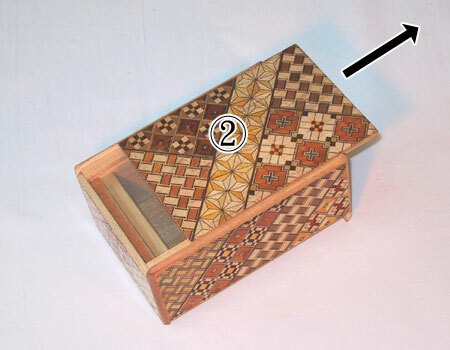 How to open Japanese puzzle box - Hakone Maruyama Inc.
What is a Puzzle Box? 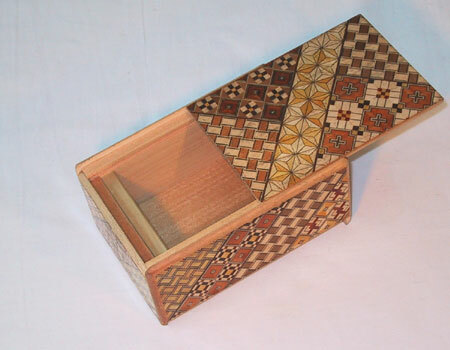 A Puzzle Box can be opened by moving the sliding pieces of its surfaces. 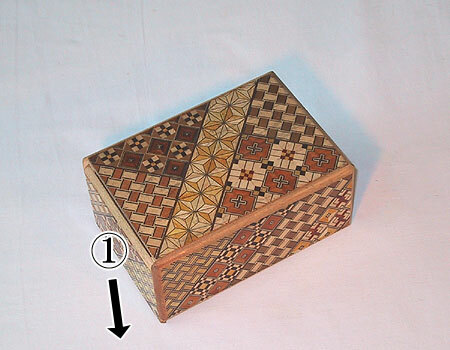 You must move the pieces in the proper sequence and the right direction to open the box. 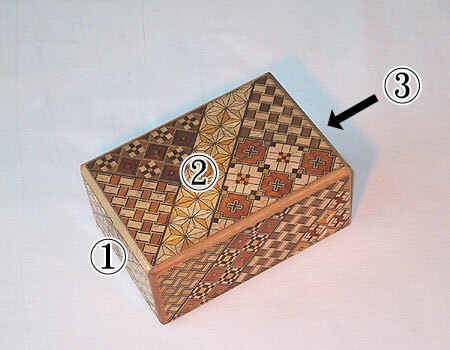 The procedure to open Japanese Puzzle Box 4steps is explained below. 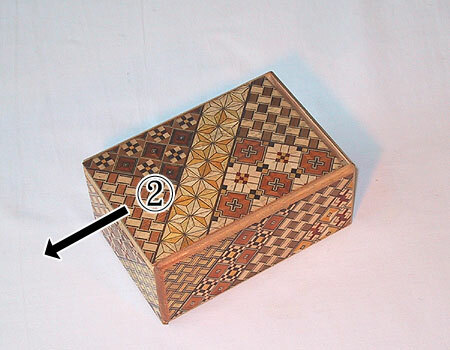 In this case, 3 of the 6 faces are movable. The face (1) is in the lower left of the photo. The face (2) is in the upper side of the photo. The face (3) is not seen. 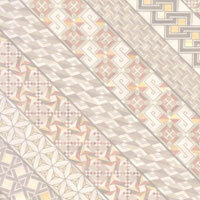 It is the other side of the face (1). Please slide the face (1) down. Length of move is about 5mm. You must move it all the way properly. Don't stop sliding halfway. Please note that it may be broken if you push the face by main force. Please slide the face (2) to the left. Please slide the face (3) down. Moving direction is the same as you move the face (1), but length of move. 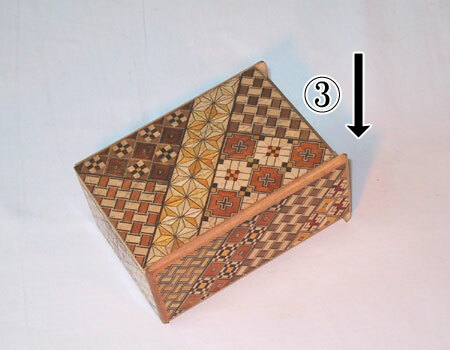 Then, please slide the face (2) to the right.